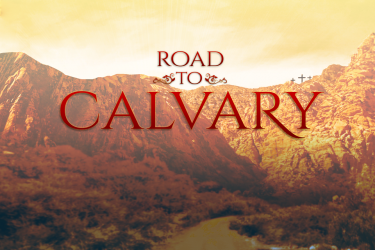 Join us starting January 7 as we begin our new series, Road to Calvary. We'll start where the Road begins, in Genesis 3 where God first promises the gift of a Savior that would crush the head of the serpent. Each week we'll look at an event that points forward toward the cross, leading up to Easter Sunday where the Road to Calvary ends. Join us each Sunday at 8:00 & 10:30 as we take this journey together.